SIDNEY — Area Energy & Electric Inc. has recently purchased Brennan Electric Inc., a Cincinnati electrical contractor that completes residential, commercial and industrial projects in Ohio, Kentucky and Indiana. The purchase was announced Todd Weigandt, CEO/president and majority owner of Area Energy & Electric Inc. Founded in 1972 by Tim Brennan, the Cincinnati operation will retain the name Brennan Electric because of its great reputation, said Weigandt. Weigandt declined to disclose financial terms of the deal, but he said it included all the employees, 20 trucks and all of Brennan Electric’s equipment and buildings. Brennan Electric specialized in electrical contracting, electrical design and electrical engineering. The firm has clients throughout Hamilton, Butler and Warren counties, Northern Kentucky and Southeast Indiana. The company billed 340 customers in 2018, including commercial, industrial, residential and agricultural clients, stated Brennan. Brennan Electric, now a division of Area Energy, will keep regional headquarters at 6859 Cemetery Drive, Miamitown. 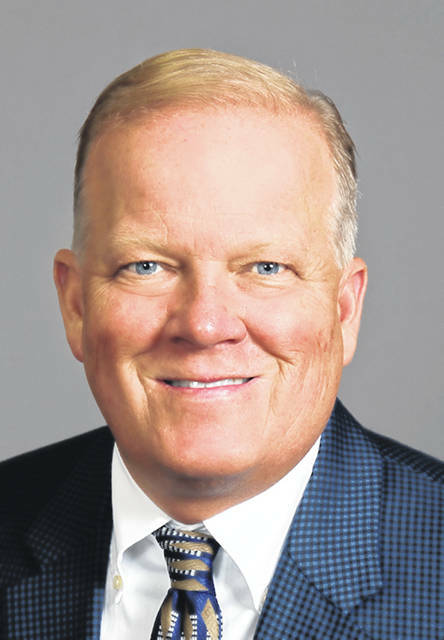 Brennan’s 25 employees are being retained, said Joe Lachey, the Area Energy vice president who is overseeing the Brennan office until a manager is hired. Area Energy hopes to grow the Brennan workforce by 10 employees in 2019, including foreman, journeymen and apprentices, Lachey said. Three have already been hired. Lachey and Brennan met as result of the two companies’ working on a job together in Columbus. Brennan, 67, stepped down as CEO, but the Ross resident will be an adviser as he edges into retirement.